The Squamish Wind Festival is a community event in July that features concerts, art displays, the performing arts, an outdoor movie and other activities. The Squamish Wind Festival for the Arts is an annual event with a focus on both visual and performing arts. In 2019 it takes place on the Thursday, Friday and Saturday of July 18-20. At the festival there is usually a free outdoor movie on one night, a farmers market on the Saturday, and live music, a beer garden and a food truck hub at various times throughout the weekend. In previous years there were also water and wind sport demonstrations, but not since 2016. 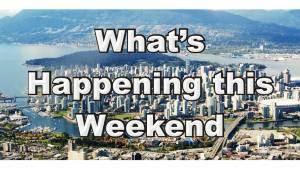 Click any of the above links to jump to a specific topic, or continue reading to learn all about the Squamish Wind Festival. 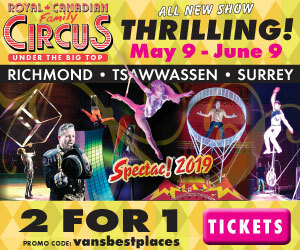 The three-day Squamish Wind Festival usually takes place on the last Thursday, Friday and Saturday in July in the town of Squamish which is located 45 minutes from Vancouver along the Sea to Sky Highway. In 2019 the festival runs a week earlier than normal, so from Thursday, July 18, until Saturday, July 20. The festival venue is primarily around Cleveland Avenue in downtown Squamish between Victoria Street and Main Street and Junction Park. Known as the “Outdoor Recreation Capital of the World,” Squamish is home to some of the region’s premier outdoor recreation venues, including Stawamus Chief Mountain (for hiking), the Sea to Sky Gondola, and Squamish Spit (for kite boarding). 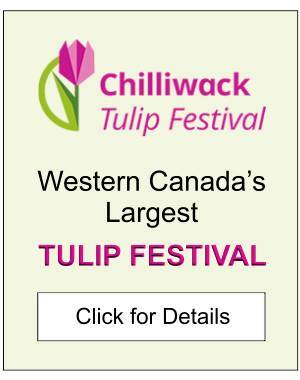 For more information on the area, click Squamish or the Sea to Sky region. Below are some of the highlights of the Squamish Wind Festival from 2018. 2019 details will be similar. 7:00 to 9:00 pm: Emerging Artists Concert Series – performances by up-and-coming musicians from the region take place at Junction Park in downtown Squamish. You’ll also be able to buy a delicious meal from one of the food trucks on site. 6:00 to 11:30 pm: Movie Under the Stars – Enjoy bouncy castles, games and other family friendly activities until the movie starts around 9:30 at Junction Park. Black Panther is the feature film for 2018! 10:00 am to 3:00 pm: Squamish Farmers Market – artisan and farmers market vendor stalls in downtown Squamish. 10:00 am to 3:00 pm: Enjoy an artisan market at the main entrance to Junction Park or watch live painting at the Arts Council Building nearby. Other activities in and around Junction Park include face painting and balloon sculpting, axe throwing and buskers – not to mention the food trucks. 10:00 am to 3:00 pm: Art workshops and activities: Enjoy watching a live carving demonstration by Xwalactun or pre-register for a “mimosas and mosaics” workshop or a screen printing workshop (bring your own T-shirt). There will also be craft workshops for the little ones. Bring your imaginations! See the Squamish Wind Festival website for more details about this fun cultural event in Squamish. 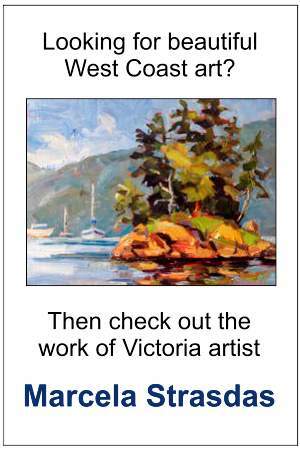 To learn more about the area, click Squamish or the Sea to Sky region. For a list of other events in the Lower Mainland, see Vancouver’s July Calendar or Festivals & Events Calendar.